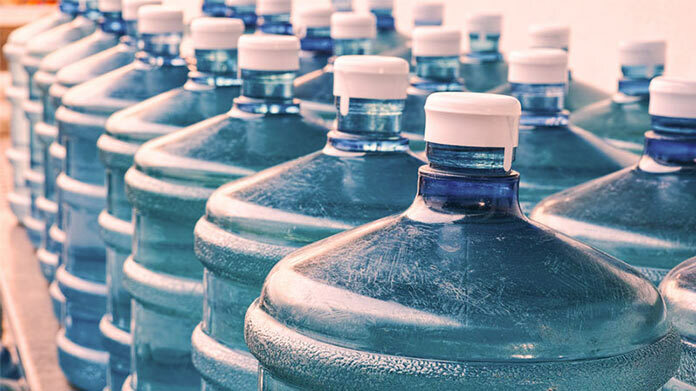 Our guide on starting a water delivery business covers all the essential information to help you decide if this business is a good match for you. Learn about the day-to-day activities of a water delivery business owner, the typical target market, growth potential, startup costs, legal considerations, and more! What happens during a typical day at a water delivery business? As the name implies, most of the day to day activities focus on water deliveries. Whether residential or commercial, you will be meeting customers and re-stocking their water supplies. Typically, the target market will split between commercial operations, such as retail businesses, restaurants and cafes, office buildings and complexes and businesses with laborers working in outside or hot conditions or residential customers who prefer bottled water to other residential options. All of these customers have the same needs in common though, as they want fresh, clean water to be available 24/7. How does a water delivery business make money? Customers buy monthly shipments of water, rent or buy water coolers and dispersion devices, and place special orders for water for one-off parties, large gatherings, and celebrations, such as weddings or corporate seminars. What is the growth potential for a water delivery business? Clean water is quickly becoming an increasingly valuable commodity, with need and availability always driving prices higher. Therefore, the growth potential is quite expansive. There is always a danger of over saturation in a market but, since water is vital to survival, this seems unlikely in the near future. What are some skills and experiences that will help you build a successful water delivery business? Much of the business of water delivery revolves around interactions with the customers. If you are comfortable talking to different individuals on a day to day basis, often in person or over the phone, you will enjoy the business. One must also be able to manage a small or growing business and be able to physically load and deliver some of the water bottles, at least initially, while starting up your business. What are the costs involved in opening a water delivery business? What are the steps to start a water delivery business? Form a legal entity. Establishing a legal business entity prevents you from being personally liable if your water delivery business is sued. Open a business bank account. A dedicated checking account for your water delivery business keeps your finances organized and makes your business appear more professional to your customers. What are some insider tips for jump starting a water delivery business? When just starting out, look to secure some annual contracts with some sizable businesses. The regular income will help to pad your investment. Look for residential customers, as well, although the larger parts of your business will usually be derived from commercial operations looking for clean, cold water for employees. Do you service and/or sell water coolers? How large of a delivery range will you operate within? Will you deliver large and medium (1.5-5 gallon) bottles, small individual drinking bottles, or a mixture of all sizes? Make sure you research the market you’re trying to break into and look for areas which need greater attention or are underrepresented with current water delivery services. Since the product itself is already well-known, customers will choose based on personal preference and taste, for the most part. This means your job becomes convincing them that you offer the best delivery services. Look for ways to make your business stand out from the crowd. Catchy slogans, mascots, bulk pricing, and regularly offered pricing specials can all be methods for gaining favorable approval from customers. You will also want to explore your options for pushing your message either through social media and online content or through more traditional methods, such as billboards, signage and posters, flyers, or advertisements in newspapers and publications. Again, consider your target audience and promote where and how they communicate and live. Your reputation for professionalism and quality service will be a key to your return clientele. Make sure your customers know you appreciate them and give specials or incentives now and then to remind them of your stellar business relationship. Building a team will rely on how fast your business grows. To start out, you will only need a few employees to handle inventory and invoices, deliveries and maintenance. You will most likely be able to manage much of the work with a two or three person team, in the beginning. And, when you do add employees, maximize your money by choosing individuals with an array of skills and abilities, so you will all be able to help out wherever needed. Certain state permits and licenses may be needed to operate a water delivery business. Learn more about licensing requirements in your state by visiting SBA’s reference to state licenses and permits. A water delivery business is generally run out of a warehouse in which the water is stored. Businesses operating out of a physical location typically require a Certificate of Occupancy (CO). A CO confirms that all building codes, zoning laws and government regulations have been met. Before leasing, confirm that your landlord has or can obtain a valid CO that is applicable to a water delivery business business. Review all building codes and zoning requirements for your business’ location to ensure your water delivery business will be in compliance and able to obtain a CO.
Water is not incredibly expensive, so your earning comes from the contracts you’re able to agree upon with customers. Annual contracts for delivery ensure your business will garner revenue monthly. Typically, a business will want three to six 5 gallon bottles per month, depending on the size of their business. This will average around about $50 per monthly delivery. Larger businesses will want more accordingly and you may want to develop a sliding scale of employee/water ratios, with pricing in the favor of the customer, as the orders become larger. As mentioned previously, make sure you research what other delivery companies are charging and look to align with those figures. What are the ongoing expenses for a water delivery business? Moving forward, your operational costs will include fleet maintenance, rental costs for business or storage space, employee salaries, and repair and replacement of water coolers. How much profit can a water delivery business make? Bottled water, as an industry, is more and more lucrative, especially considering the low overhead costs of extracting and bottling a natural resource. 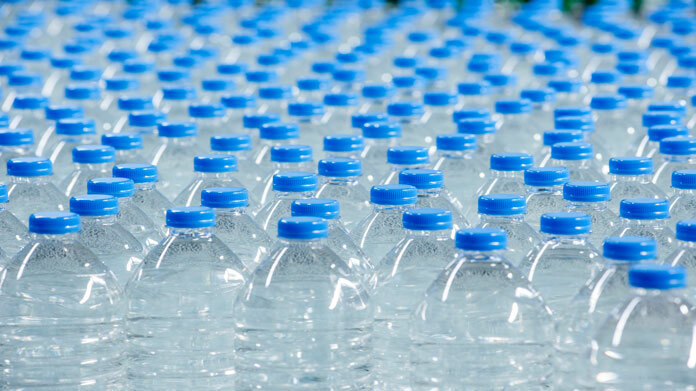 On average, the bottled water industry is making billions of dollars annually and is one of the fastest growing divisions of the beverage industry in the world. This is good news for water delivery businesses. 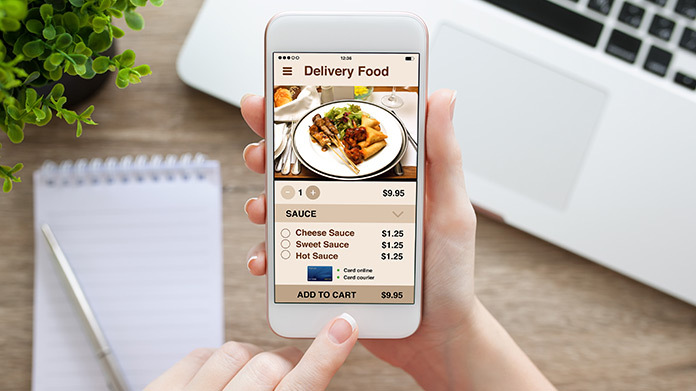 A successful, medium sized delivery service will see annual profits in the $85,000 - 150,000 range. When looking to expand your business, think outside the box, or jug, as it is. Promote the idea of a greener option; move away from the individual-sized water bottles and move customers towards the 5 gallon, refillable bottles. More and more customers are starting to realize the multitude of benefits from reducing plastic waste and reusing the larger containers. You may also want to promote the water cooler rental and purchase options more strongly. Water coolers aren’t just for office buildings anymore. Finally, consider offering the options of personalizing the labels on water bottles, large jugs and even water coolers. With today’s wrap services, virtually any logo or design can be placed on these products.